Solar and storage can work together to form an effective renewable, distributed generation solution, and Japan and Panasonic in particular are driving hard to make it happen. However, there are still plenty of opportunities in this. 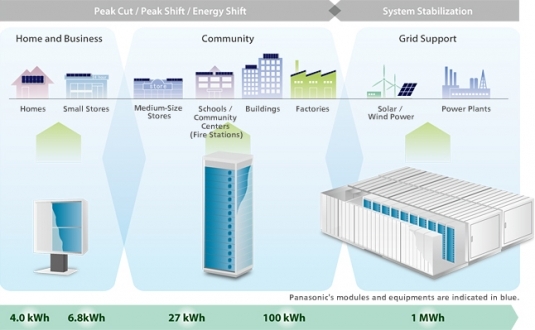 Panasonic Looks to California for Lessons on Solar-Storage Integration : Greentech Media. This entry was posted in Communications and Networking, Entreprenuership, Internet of Things, Smart Grid, Sustainable IT. Bookmark the permalink.